Epson projection and display technology, a firm favourite with educators, is used in classrooms across the UK. The company places great emphasis on the usability and design of its projection and display technology, ensuring teachers can engage students more effectively and boost pupil learning. Epson technology for schools is designed around 3 over-riding principles: inclusivity, engagement and affordability, visit Epson on Stand D270 to see Epson’s solutions for education. 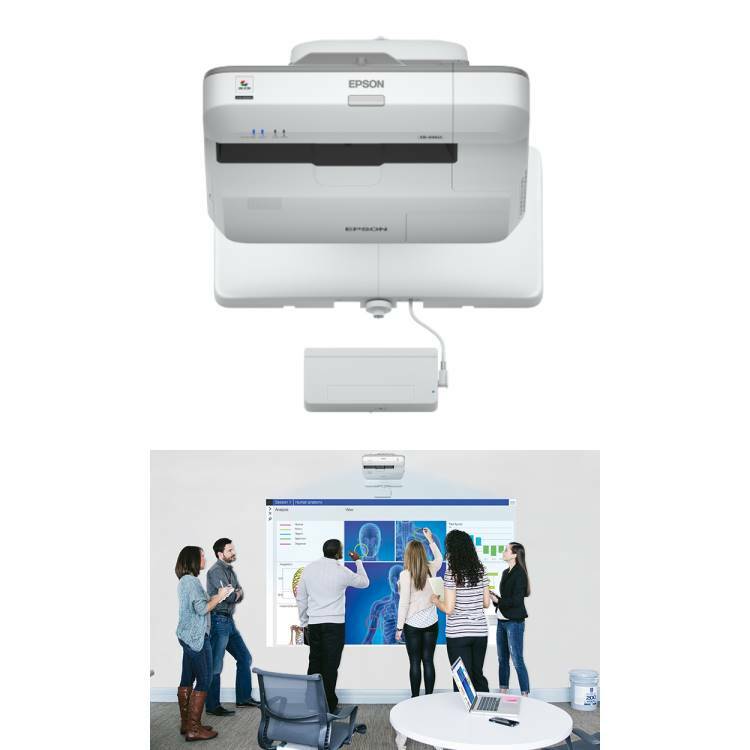 Technology that is inclusive Epson projectors can be used to display content on a scalable screen of up to 100" in full HD quality. This ensures that all students get a perfect view, without losing image quality or needing constant zoom adjustment. Having the right-sized image for a room can make a huge difference to pupils’ levels of concentration, engagement and comprehension. Technology that brings learning to life Schools are encouraged to deliver a digital transformational experience for pupils within their classrooms. This is because research has shown that students are able to recall 80% of information when delivered via visual means and 90% when you include digital interaction – far more than traditional teaching methods. The introduction of digital interaction delivers a more engaging experience, which retains concentration and focus of young minds. Inclusive and high-quality tech can create a collaborative learning experience enables teachers to engage a whole classroom of students, simultaneously, from their desks. Schools recognise that projection and display technology that enables flexible presentation methods, is becoming the bedrock of progressive learning. 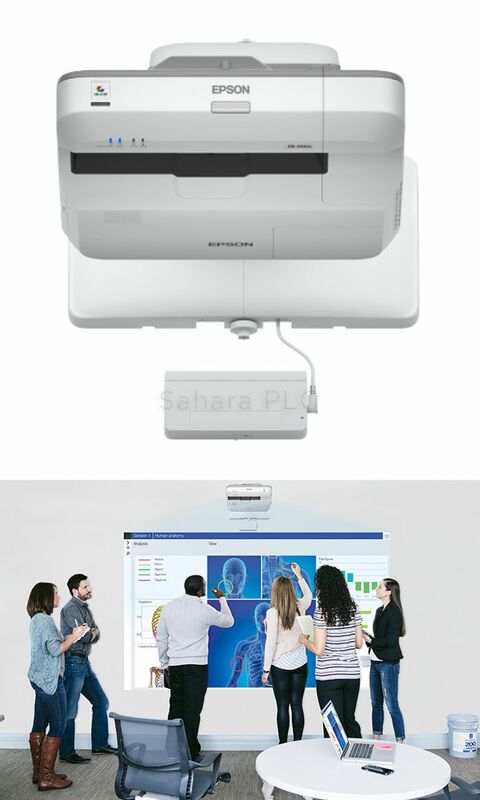 Epson’s projectors place students at the centre of the learning process, enabling them to create, inspire and work together, with inbuilt WiFi capability enabling ‘bring your own device’ (BYOD) collaboration in every learning environment. As schools across the country continue to a face funding crisis and technologies that help educational outlets save on their energy and consumables bills are fundamental to the business of teaching.